What happens to your pet if something happens to you? 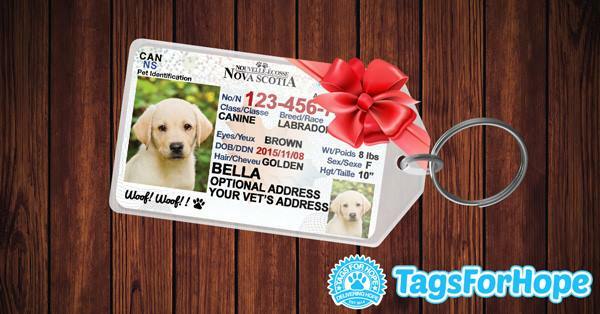 With the pet care card and key ring tag you can ensure that should something happen to you, your pet will be taken care of. 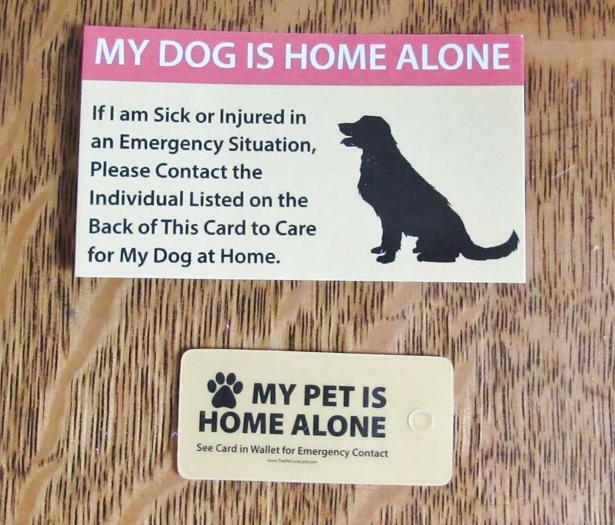 On the back of the card there is space for your pet's information and a contact person to care for your pet while you aren't able to. Wallet card and key ring tag are $10 each (shipping included). 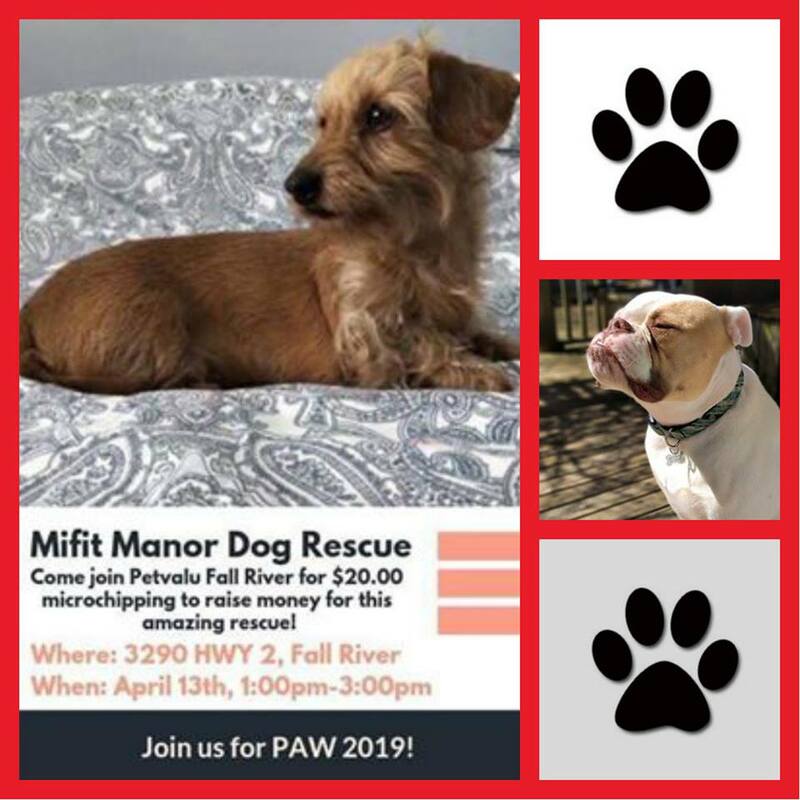 Payment can be made via paypal or e-transfer to misfitmanordogrescue@gmail.com Message us for yours today! 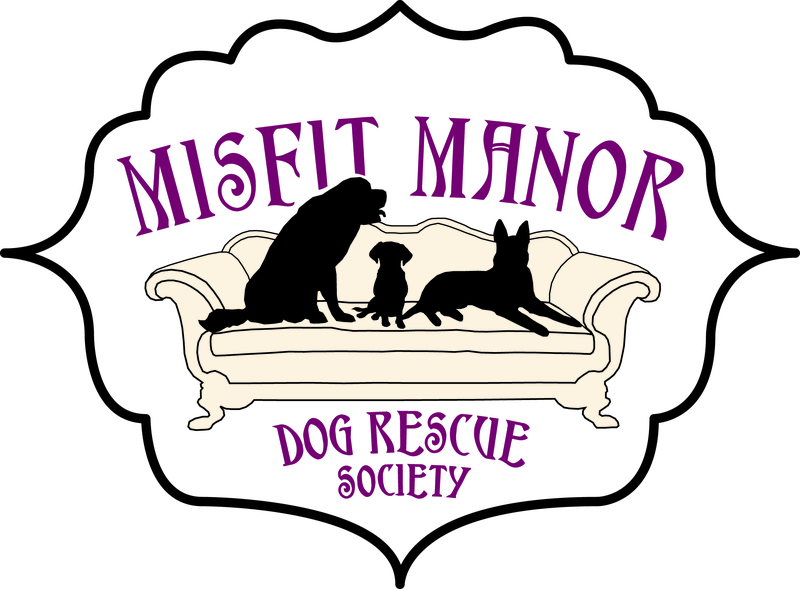 Did you know that anytime you order a Tag for Hope from this link Misfit Manor Dog Rescue will receive 25% of the sale? Check it out!